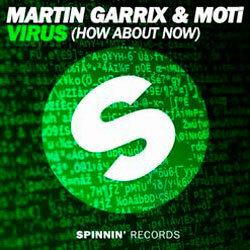 MOTi is an electro house DJ and music producer from Amsterdam. 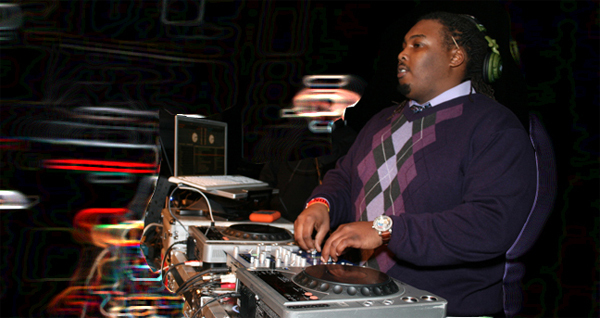 In 2015, the producer he took number 117 in the DJ Mag 101-150 DJs 2015 list. He has performed at numerous festivals including Amsterdam Dance Event, Creamfields UK, Nocturnal Wonderland, and Tomorrowland. 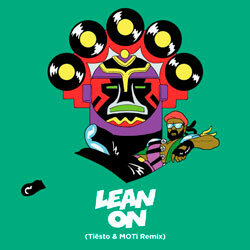 MOTi has collaborated with such artists as Tiësto, Major Lazer, and Dzeko & Torres. 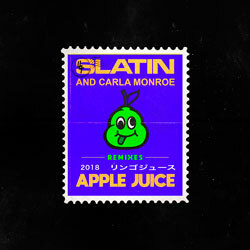 We’d like to share with you MOTi’s danceable makeover of the track “Apple Juice” by SLATIN, featuring Carla Monroe. 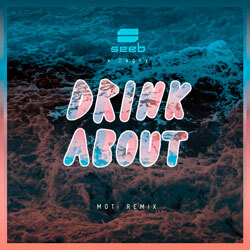 Driven by infectious hooks and dancefloor rhythm, it’s the perfect tune for any party. 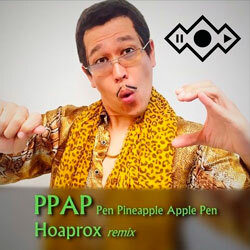 Give it a listen below!